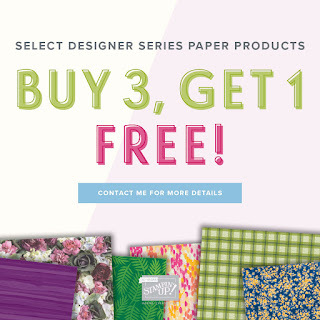 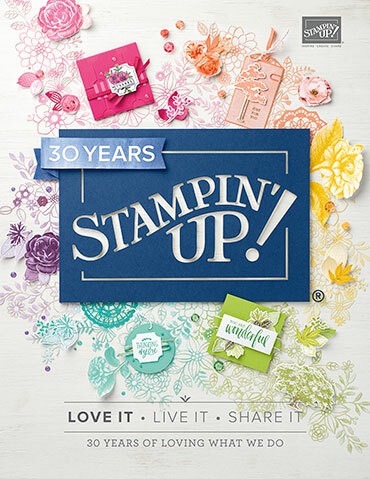 Just a sweet little video to share with you today courtesy or StampinUp! 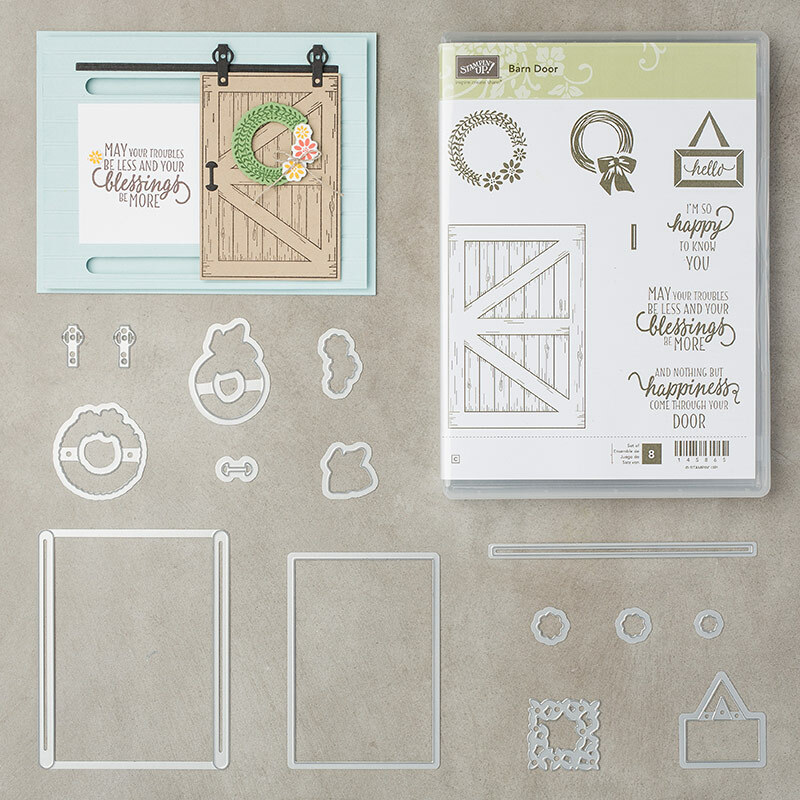 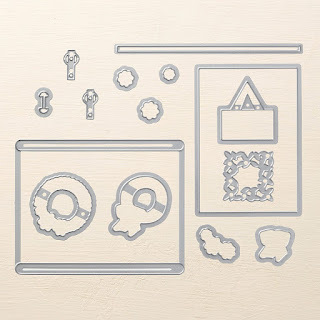 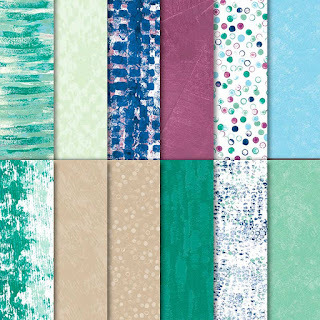 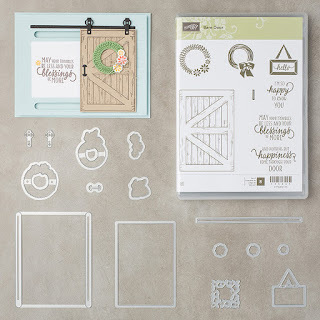 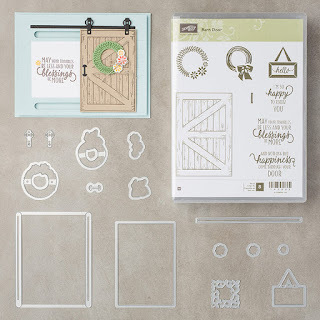 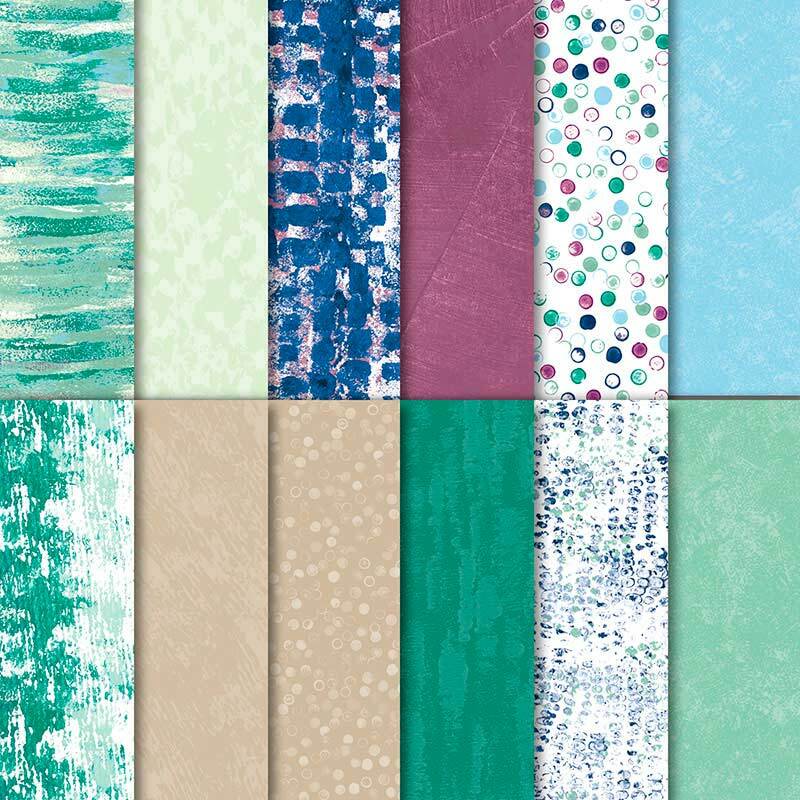 BARN DOOR BUNDLE BY STAMPINUP! 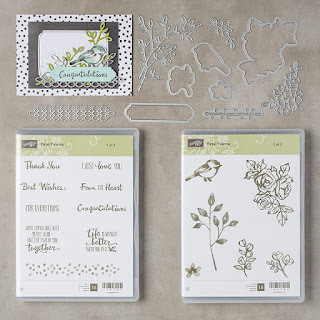 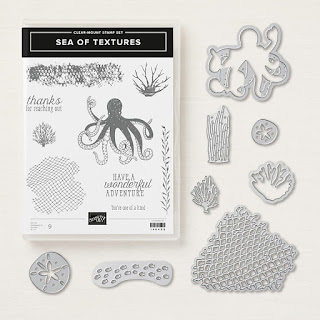 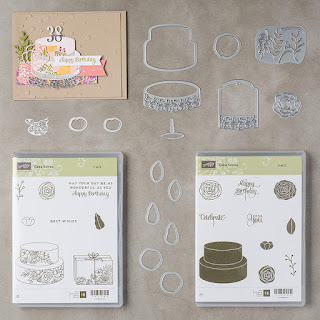 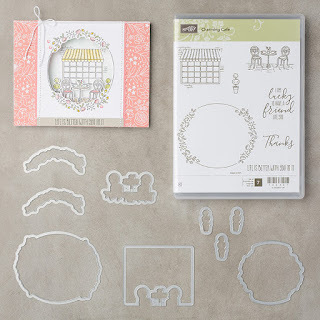 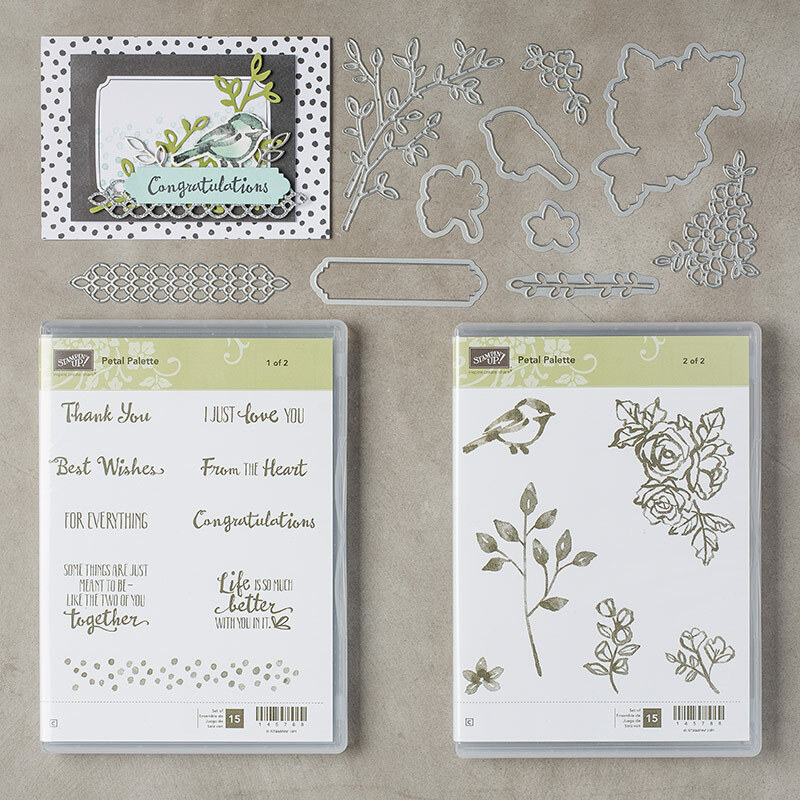 Today I want to share with you a video from Stampin Up demonstrating the most awesome new bundle set from the Occasions 2018 Catalogue! 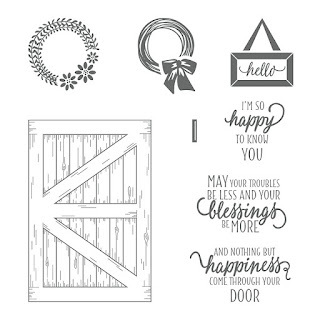 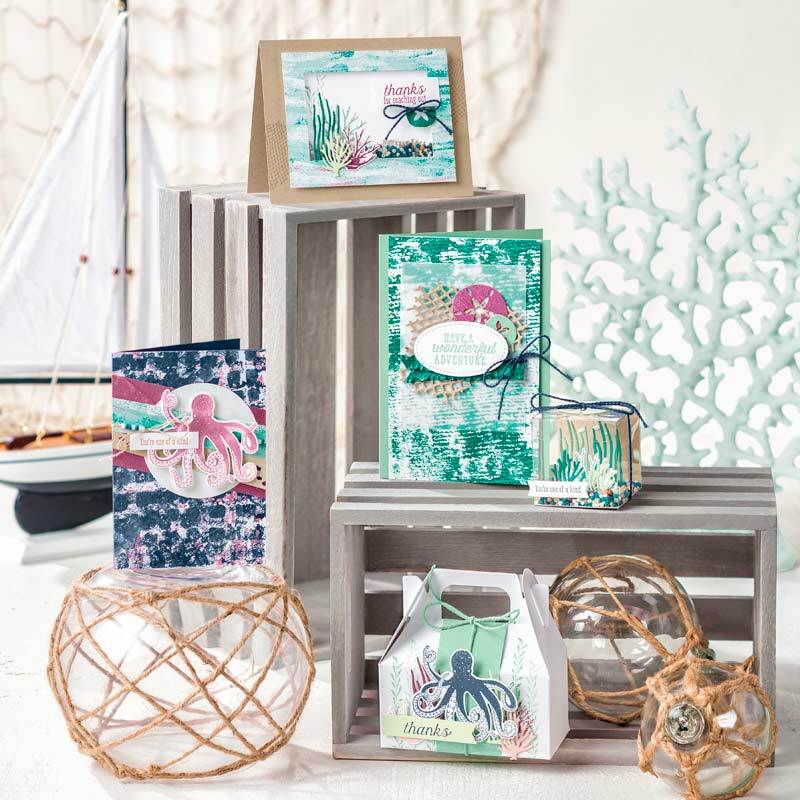 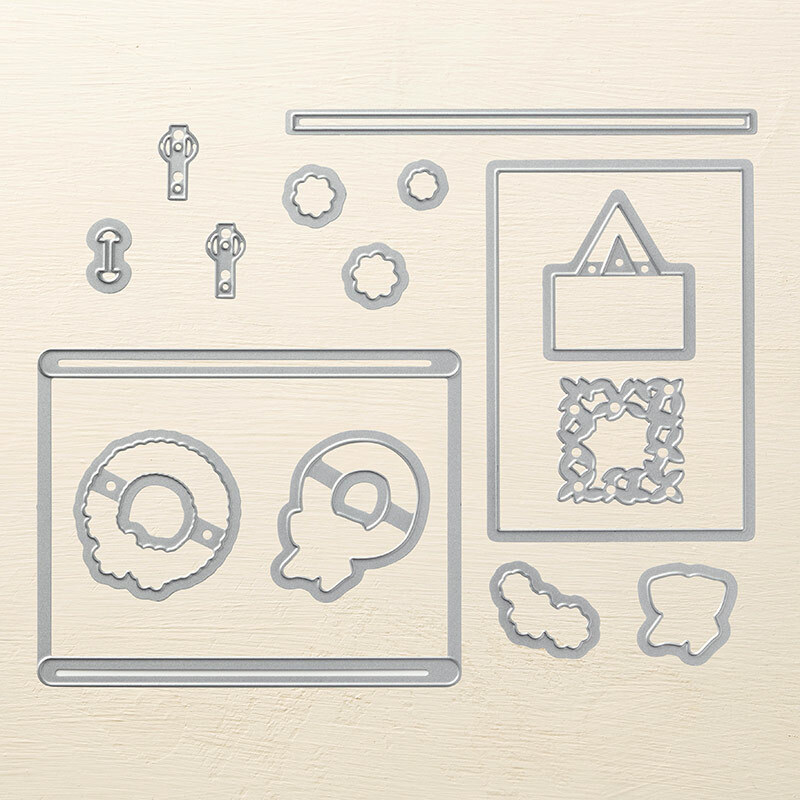 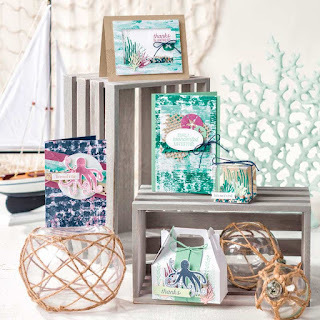 I am head over heals crazy about barn doors and these new stamps and dies are SWEET! 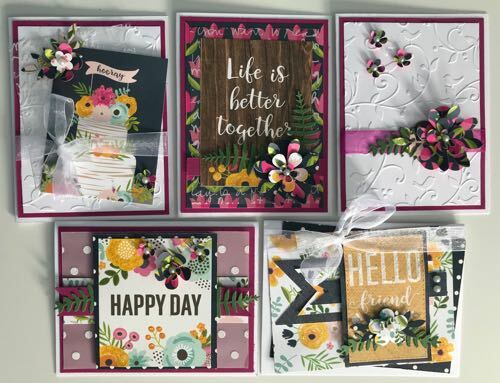 DO YOU LOVE IT AS MUCH AS I DO? 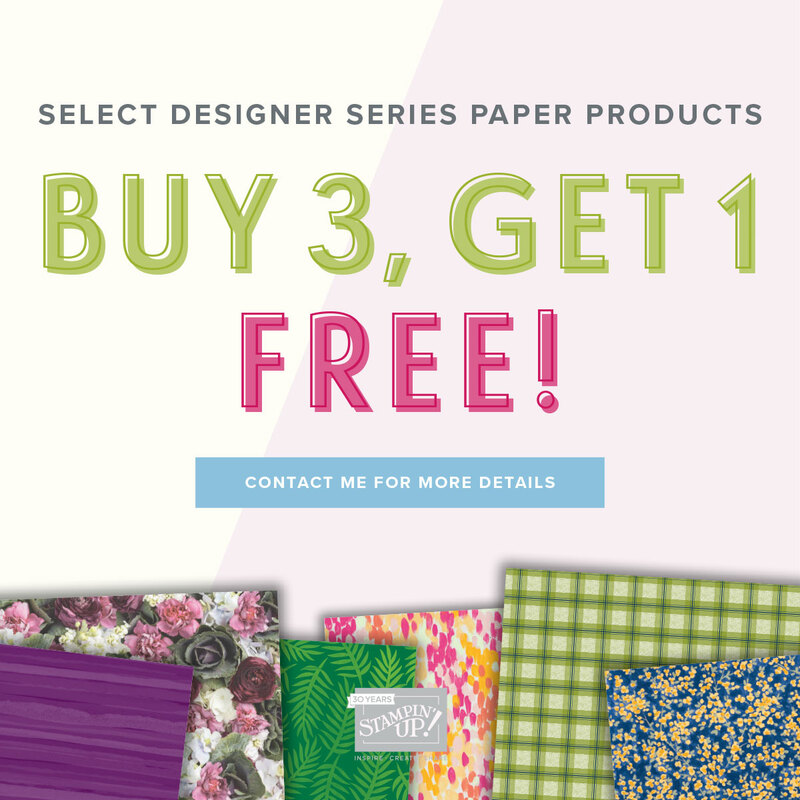 WHY WAIT...ORDER TODAY!